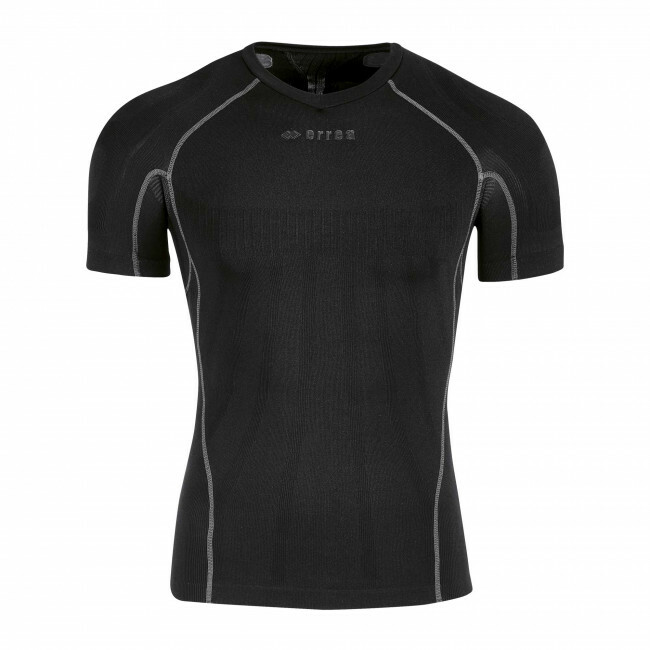 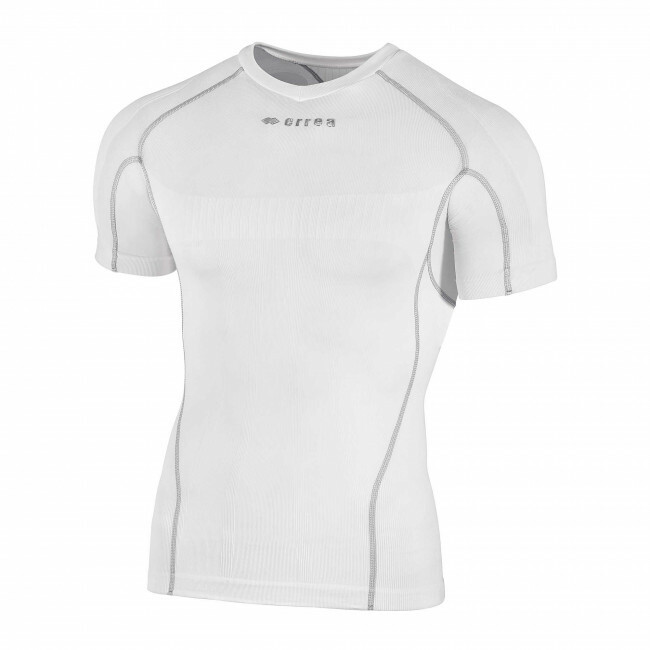 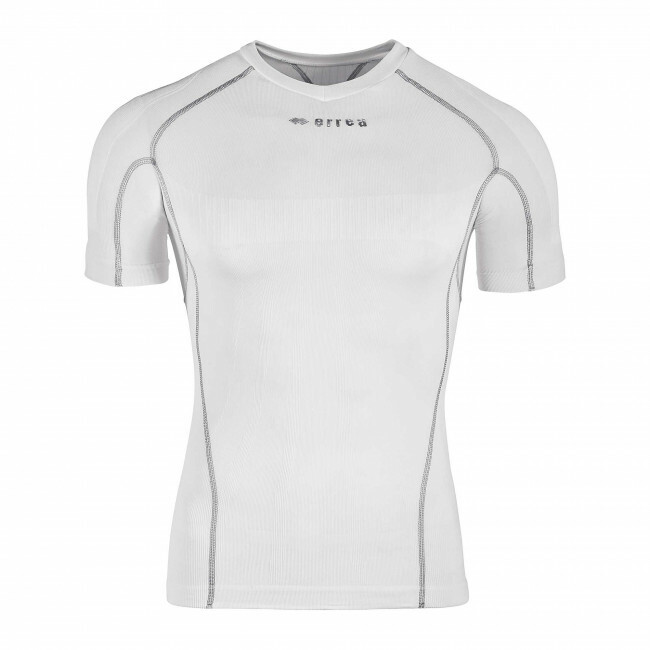 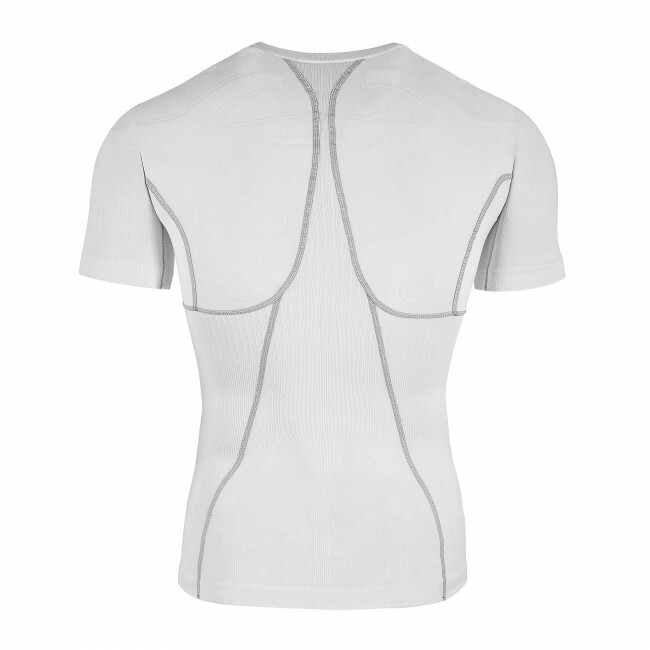 The Active Tense® Lite shirt with differentiated tension points and resin exoskeleton, is designed for improved upper body joint stability and reduced muscle vibration during exercise. 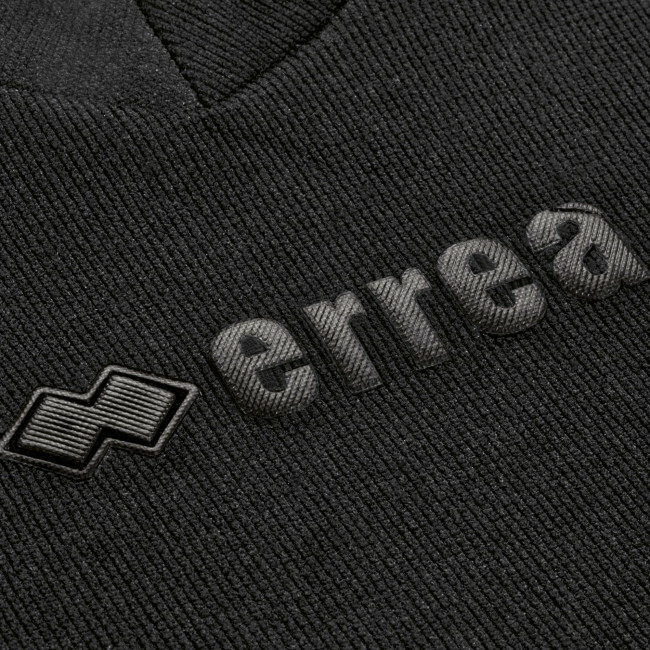 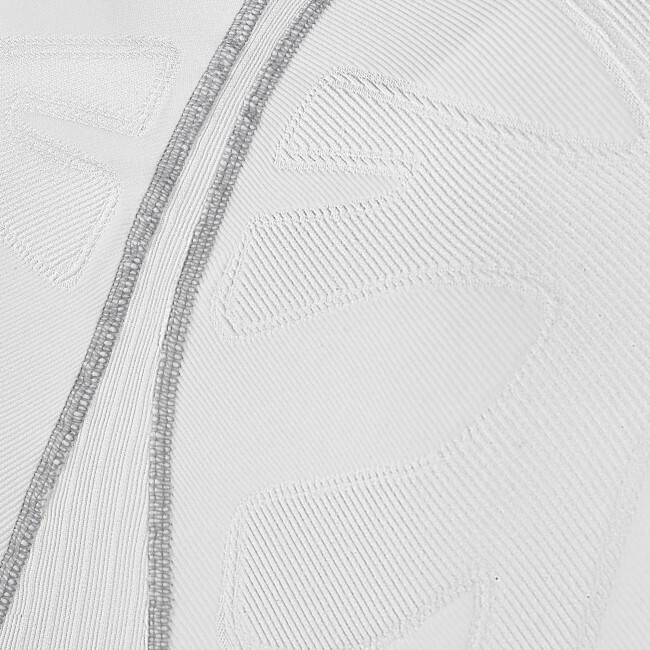 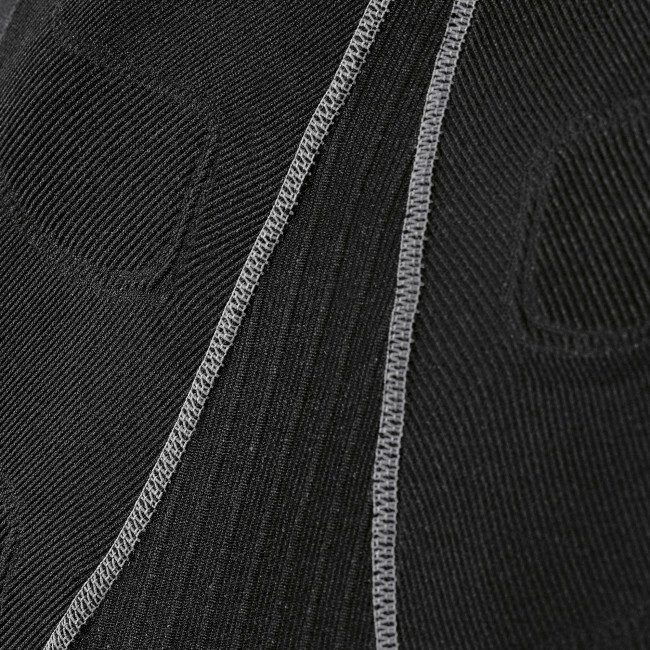 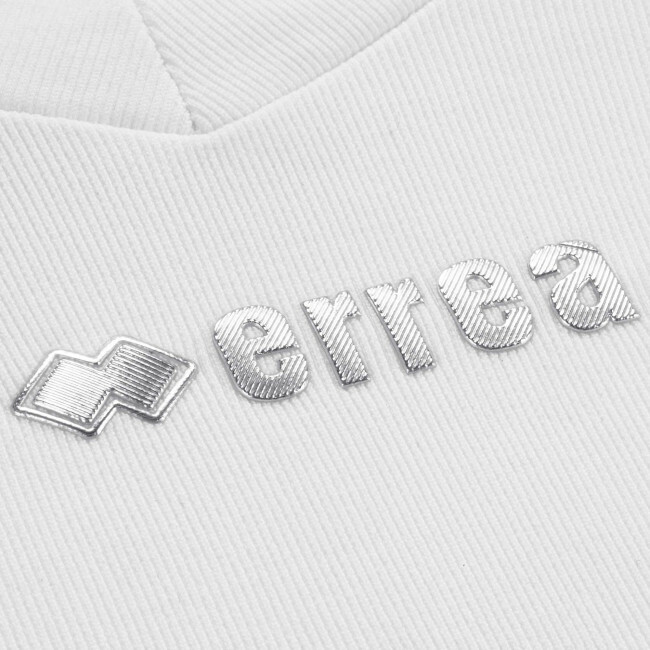 The special stitchings are positioned in areas of least body mobility to avoid hampering movement while anchoring the action of the garment itself. 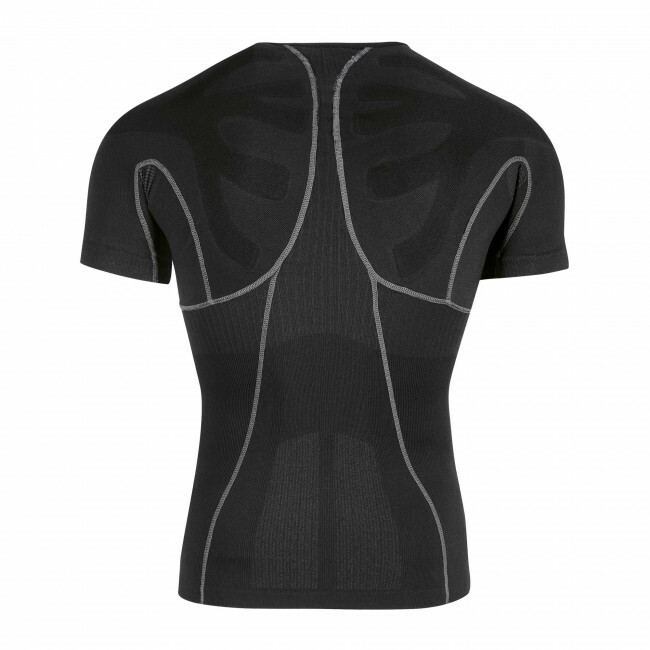 • The natural resin exoskeleton wraps the upper body, supporting the shoulders and improving posture • Internal elastic bands are designed to support the deltoid and trapezius muscles • Differentiated abrasion levels in the various tension points have a stabilizing effect on the muscles and joints • Muscular vibration is significantly reduced • UPF50+ sun protection for black models • Made in Italy • Oeko-Tex® Stardard 100 certified With a heatwelded exoskeleton and differentiated tension points, the Active Tense® Lite tights offer a high degree of support for joints, thigh muscles and quads, without inhibiting athletic performance, and enhance performance. 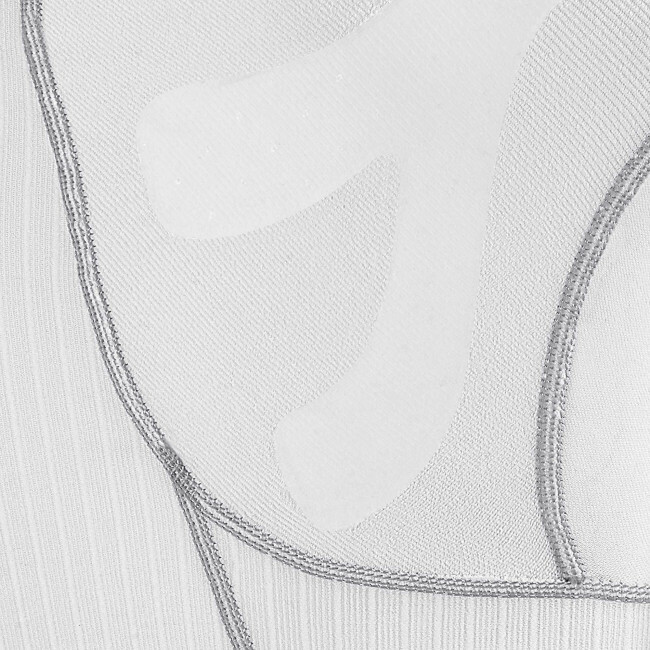 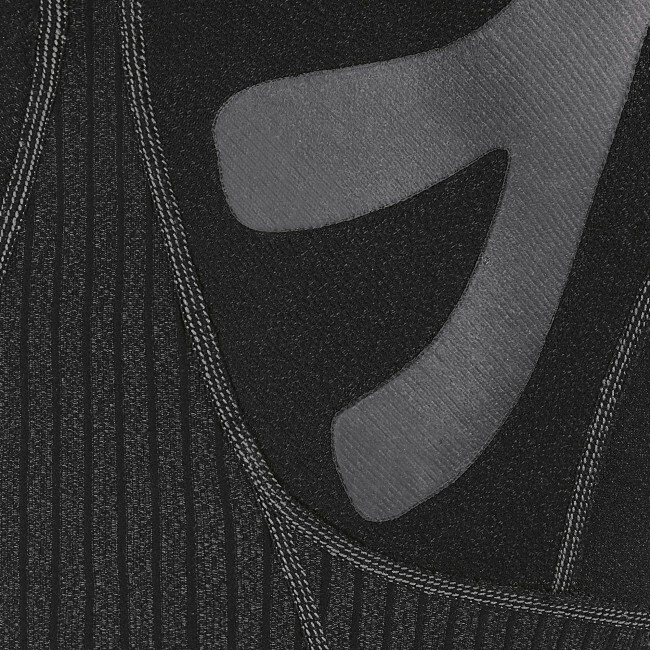 The light and comfortable fabric makes Active Tense® Lite tights ideal for post-injury or post-performance recovery, or for general use during the day.